A still from the music video for "7 rings" by Ariana Grande. 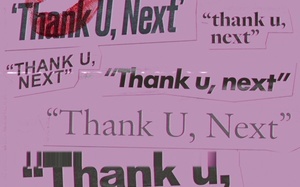 Ariana Grande’s latest release, a trap-inflected interpolation of "My Favorite Things," is not entirely charmless, but following her superior 2018 releases "Sweetener" (the best album of the year by our estimation) and "thank u, next,” it is a disappointment. 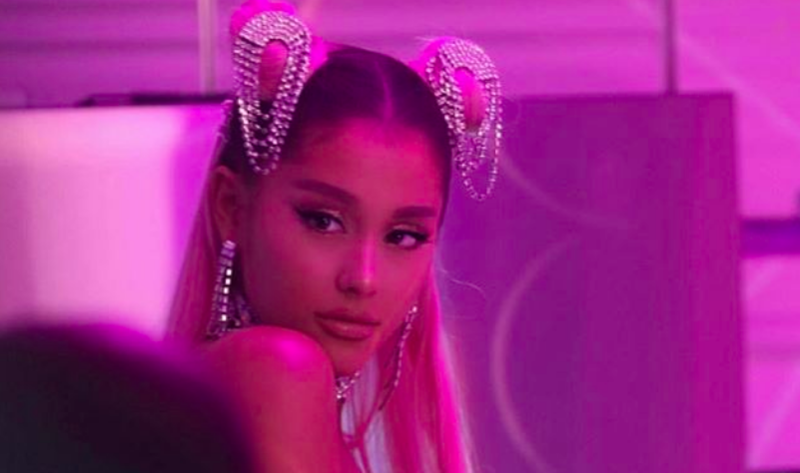 "7 rings," like the singles Grande released before it, tells a personal story: The title of the track was inspired by Grande's purchase of Tiffany & Co. engagement rings as gifts for six female friends after she and SNL comedian Pete Davidson famously got engaged and shortly broke off their engagement this past year. The aspiring breakup anthem, a putative paean to the restorative pleasures of friendship and "retail therapy," is tonally off. While singing about her success isn't new for Grande, this track runs decidedly frosty, where her previous work on this subject is warmly ebullient. 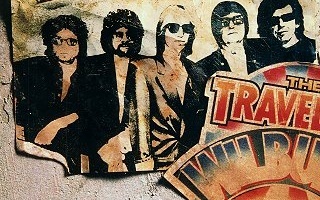 While one could imagine a version of this song with its cheeky, braggadocious lyrics — "Whoever said money can't solve your problems / Must not have had enough money to solve them" — that is both funny and fun to listen to, Grande's detached and half-rapped boasting about her love of "ATM machines" and "big deposits," is transactional, repetitive, and frankly alienating. The chorus, in which she flatly chants, "I want it, I got it," again and again does nothing to remedy this problem. The chorus in particular is a bad look for Grande as it sounds suspiciously similar to the chorus from rapper Princess Nokia's "Mine” from her mixtape "1992.” As reported in Pitchfork, Princess Nokia posted a video of herself on Twitter listening to part of the Grande track and commented, “Ain’t that the lil song I made about brown women and their hair? Hmmm... Sounds about white.” In the chorus of “Mine” Princess Nokia repeats “It's mine, I bought it,” referring to her hair. Ariana’s chorus is rhythmically and sonically like Princess Nokia’s and also features a similar reference to hair: "You like my hair? / Gee thanks, just bought it.” Where Princess Nokia’s verse is a moving claim of ownership over her hair and a challenge to both invasive questioning from white people and eurocentric beauty standards, Ariana’s verse sounds appropriative. Grande’s best recent works, hit singles like “no tears left to cry” and “thank u, next,” are moving expressions of hard-earned joy after painful personal experiences, from the bombing at her concert in Manchester to the death of her ex-boyfriend Mac Miller. These tracks play to her musical strengths, making full use of her expansive vocal range over sparkling pop backings, while “7 rings,” illogically banks on Grande’s rapping abilities — there’s a reason she usually collaborates with actual rappers — and objectionably features verses that are appropriative in all senses of the word. This awkward and contrived single is a notable misstep from a talented and ordinarily savvy musician. —Staff writer A.J. Cohn can be reached at adam.cohn@thecrimson.com.